I read this book about a week ago but haven't had the chance to review it until now. 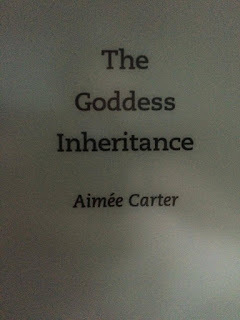 As you can see it is the 3rd book by Amiée Carter. You would know that there are four books in total. 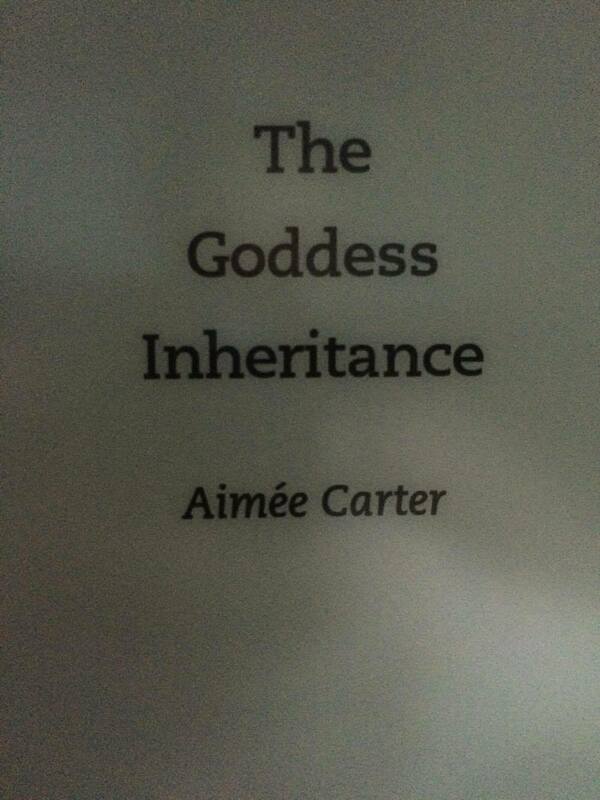 Goddess Inheritance - Book 3. I advise you not to read if you haven't read book one as this could contain some spoilers. The synopsis: Love or life. Henry or their child. The end of her family or the end of the world. 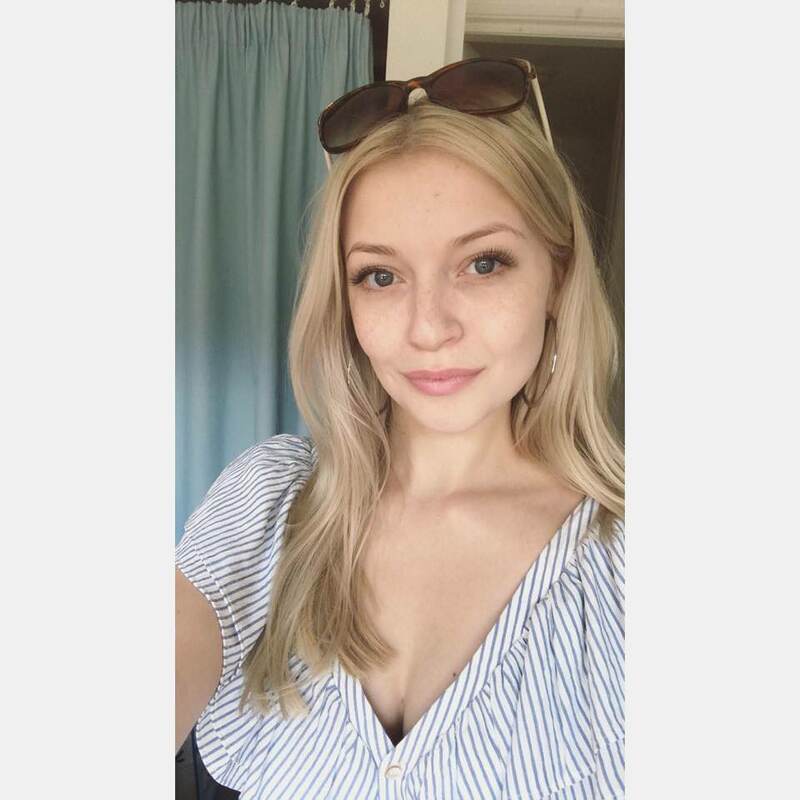 Kate must choose. My thoughts: So once again I loved this book, I actually found myself really upset that I can't have Kate's life. I envy her as a character, Henry is a real catch. I felt like I just had to read this book following the cliff hanger ending in which we found out Kate was pregnant! This book consists of Kate being rescued and then plans to defeat Cronus and rescue Milo (Kate and Henry's son) but along the way a lot happens. Kate spends a lot of the book crying (for valid reasons) but it does get a bit tiresome. Henry seems really cold and distant and none of the council seem to be on her side so she goes from upset to angry wanting nothing more but to save Henry and her son. As well as this she finds out that a well known character is actually her father, drama? The past two books have annoyed me because I love Kate and Henry together and I would love them to be together more in the books. In this book I was please to see Henry was more loving towards Kate. That is until he's forced into 'loving' Calliope... Yuck! James is there for Kate a lot and I can't help but dislike him. He keeps telling Kate he will be her first affair and of course she agrees but I'm #teamhenry and I find him odd in the sense he's asking her to cheat on Henry. Of course she doesn't but still, weird! In the end Kate and the gang defeat Cronus and her and Henry save their son and live happily ever after. Or do they? One well loved character dies and Kate is hung up about it. So the happy ending isn't so happy after all. I won't say who dies, I'll let you find that out for yourself!